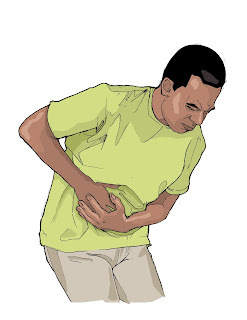 At one point or the other in their daily lives, most people will experience abdominal pains. However, the unfortunate thing is that the pain will most of the time be experienced in situations most are unprepared for. To help prepare for even a hint of this occurrence, Jumia Travel, the leading online travel agency, shares 5 things you can do when hit with such unexpected stomach pains. 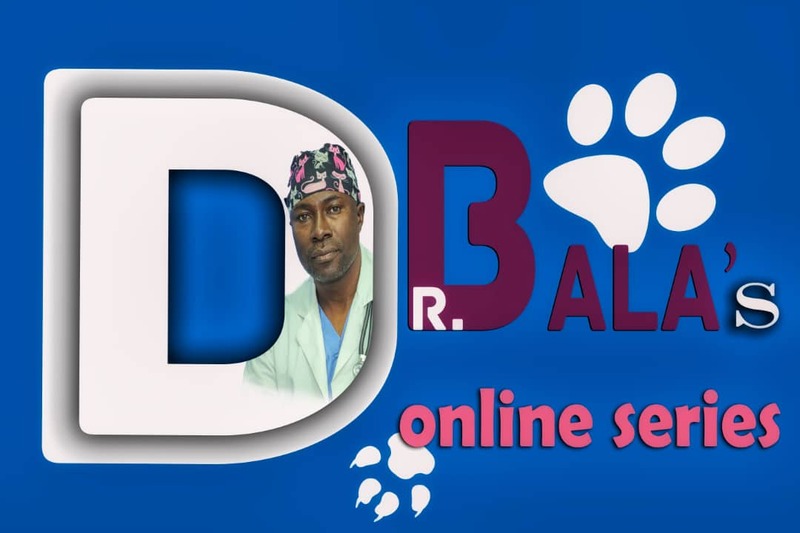 You should however note that, if the pain lasts for more than six hours and continues to worsen, if the pain is experienced immediately after eating, if the pain starts all over and settles in one area of your abdomen, if the pain comes with bleeding, or if it’s accompanied with fever, vomiting, and worsens when you try to move around or touch your stomach, you should immediately call or go and see a doctor. If you find yourself suffering from stomach pains, applying some heat to the area can go a long way in relieving the stomach pain. This is because the heat will help to loosen and relax your muscles. To apply, a hot pack, hot water bottle or a warm cloth or towel is suitable. Find a place to lie down or recline yourself, and then apply the heat on your belly (the area you feel the pain). The temperature should be comfortable for you, but compulsorily warm. Do it for at least 15 minutes (for as long as you need to). You can re-heat along the way if necessary. Peppermint tea, or mint sweets can help relax your muscles. The tea is especially useful in improving the flow of bile which helps in proper digestion. Also, if you can find fresh peppermint leaves (you can try to find these at supermarkets), you can chew on them to ease your stomach pain. 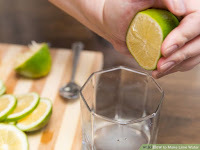 Try to get some lemons or lime. When you get them, cut and squeeze them into warm water. If you have access to a juicer, you can use a juicer to extract the juice from the lemon or lime. Lemon water especially helps when your stomach pain is caused by indigestion. 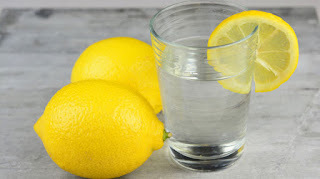 This is because the high acidity level of lemon water stimulates the production of hydrochloric acid in your stomach, which helps to breakdown food in the stomach. Ginger contains naturally occurring chemicals that help relax smooth muscles like the muscles that line the intestinal tract. This therefore, helps to relieve stomach pains, especially colicky stomach aches. The tea also helps to relieve the nausea that sometimes accompanies stomach pains. 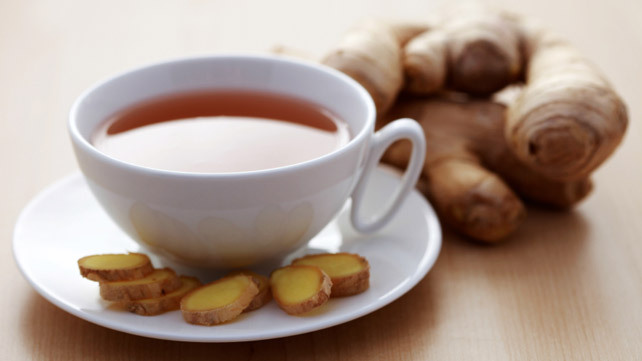 You can either prepare the tea by buying ginger tea bags from a supermarket, or by washing, peeling and grating or chopping fresh ginger root. You should then boil the grated or chopped ginger root for about 3 minutes, let simmer for 2 more minutes, remove from heat and strain. You can add honey to taste. The honey should be added in moderation, and should not be overdone. 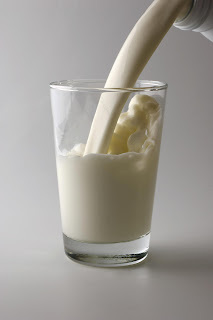 Milk helps to neutralize stomach acids that cause stomach pains. A glass of milk can therefore do wonders and help ease your stomach pain, especially if the pain feels like a burn in your belly.